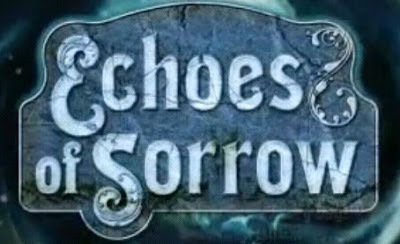 Echoes of Sorrow is another new casual adventure game brought to us by Blitpop. In this game, you are not sure who you are, where you are from and where you are for the time being. That's not all, to make your life even more difficult a dark shadow follows you around, darkening your memory to make sure you wont remember anything. The game is a combination of free roaming and hidden object game with inventory puzzles in it. EOS offers a lot of exploration and item gatherings but the twist is you are not sure what to do until the very last moment. As for the tips and guide we will cover Echoes of Sorrow walkthrough in the next update.